A beautifully delicate, dapple effect is printed on Elodie's extra fine merino wool base, creating wonderful depth of color in the knitted fabric. This, in combination with superb stitch definition, machine-washability, and 8 beautiful, yet subtle shades to choose from, makes Elodie the perfect choice for all of your knit and crochet needs. 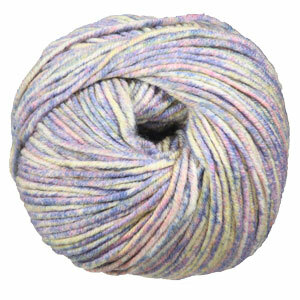 Sublime Baby Cashmere Merino Silk DK Prints Yarn is a similar yarn: merino wool, machine wash, dk (21-24 sts/4 in), 5.5 sts / inch, 50 gram, on size 6 US needles, and 127 yards. 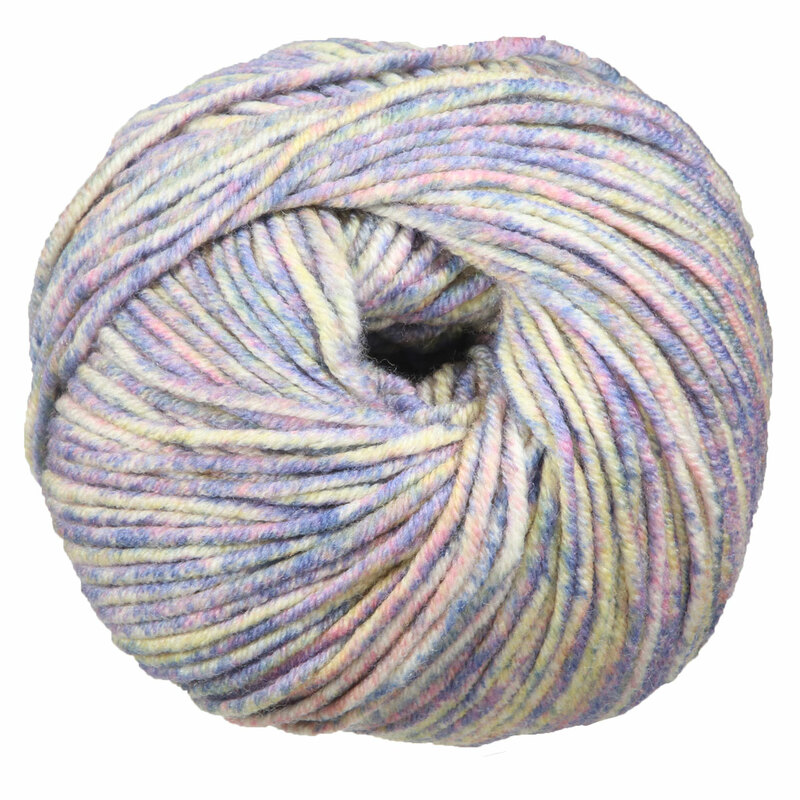 You may also like Sublime Extra Fine Merino Wool DK Yarn, which is another similar yarn: merino wool, dk (21-24 sts/4 in), 5.5 sts / inch, 50 gram, 100% extrafine merino wool, on size 6 US needles, and 127 yards. 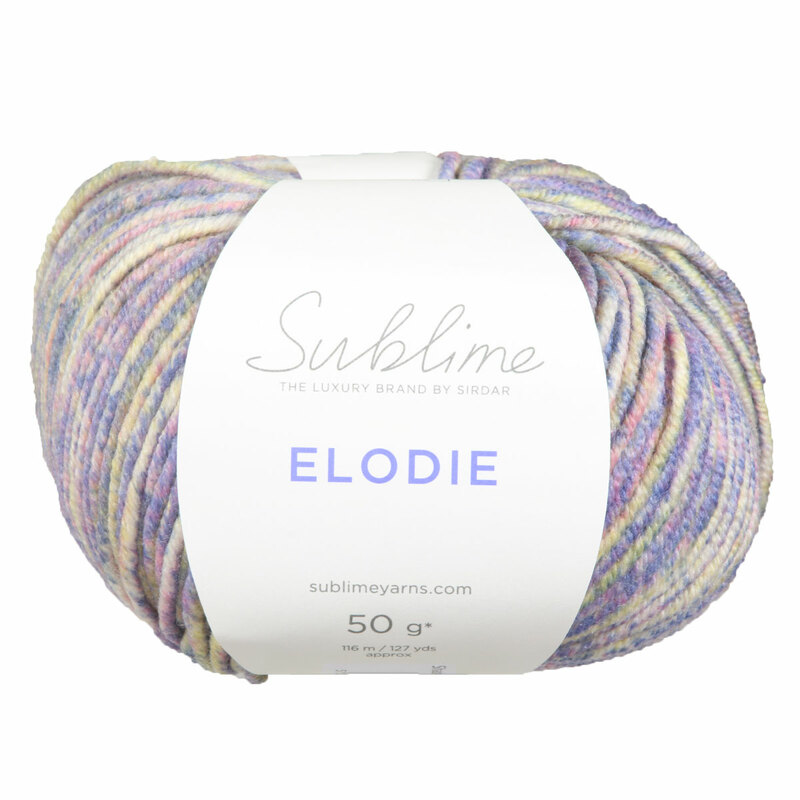 Hopefully our suggested project ideas for Sublime Elodie Yarn can help you come up with your next exciting new project idea!